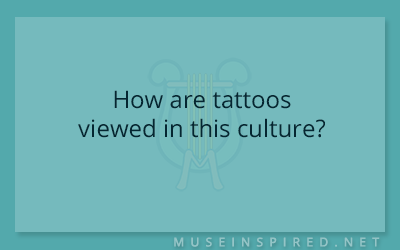 Cultivating Cultures – How are tattoos viewed in this culture? Cultivating Cultures - Who teaches the children? Cultivating Cultures - What is the biggest port town of your country like?